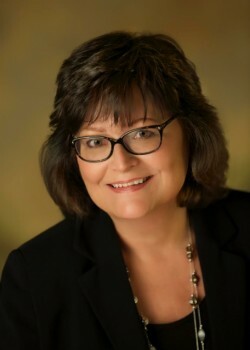 Nancy joined The Organizing Professionals® in 2018 as our computer and technology expert. She has been assisting clients in adult technology education for over fifteen years. Her kind, patient approach makes her an invaluable member of our team as she helps clients with multiple computer issues including but not limited to: basic computer skills, organizing files and folders, installing hardware and software, syncing between devices, managing passwords, addressing connectivity issues, transferring data and diagnosing technology issues. Nancy’s expertise includes the PC, Mac and Cloud.